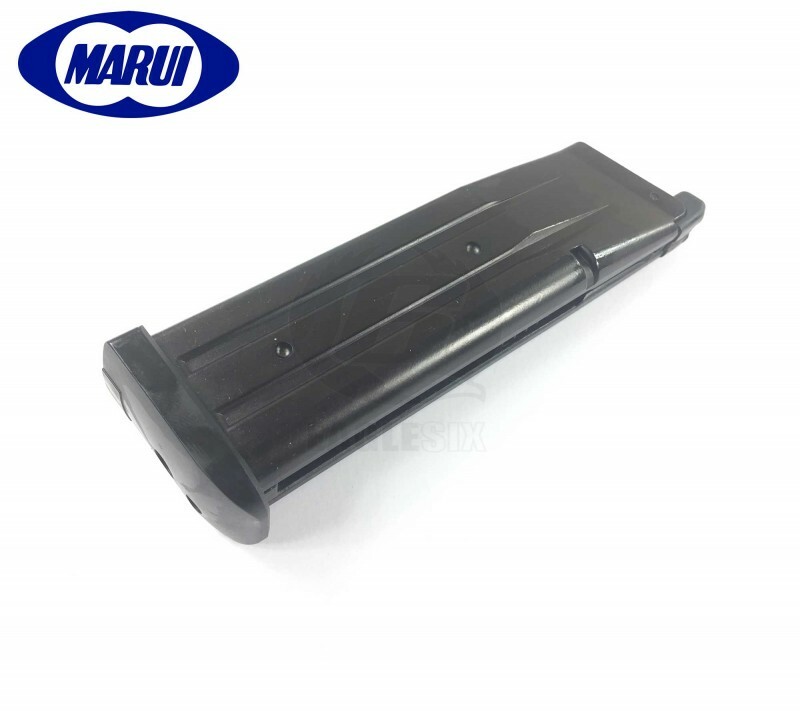 Tokyo Marui - Hi-Capa 4.3 Spare Magazine (28rnd) (Black) For Hi-Capa Gas Blow Back Pistol Series - Original Part Number - No 17 - Replacement Original Tokyo Marui Part. - Tokyo Marui Stocks Are Limited And Can Have Long Restock Times. - Please Email Or Sign Up For Stock Alert If Out Of Stock. Original 28 round Magazine for Hi-Capa 4.3 Tactical Custom Gas Blow Back Pistol Series.